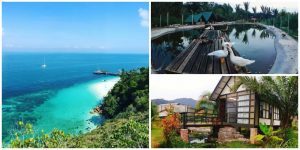 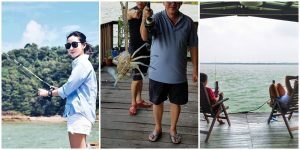 2D1N Staycation Trip in Taman Sutera Utama Johor Bahru! 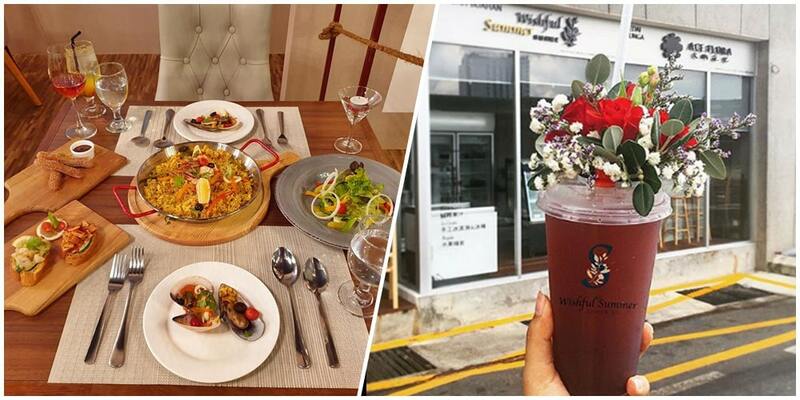 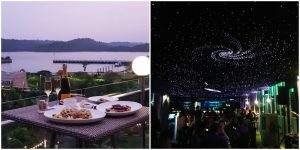 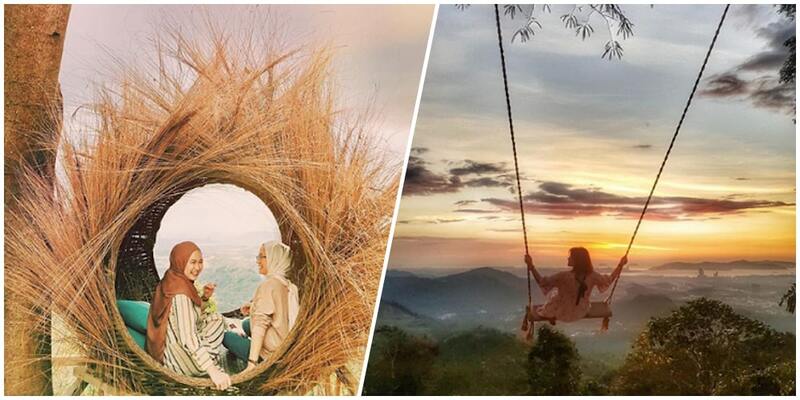 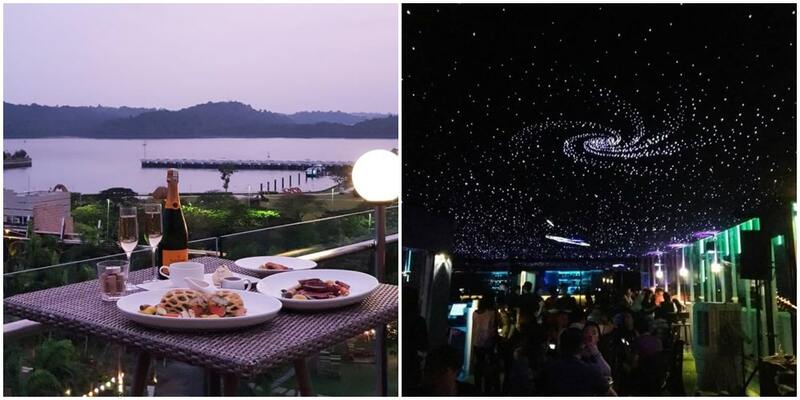 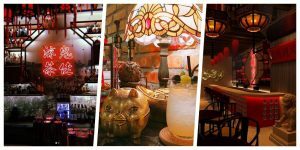 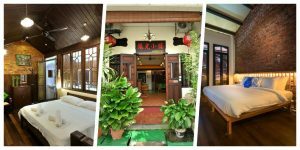 6 Romantic Rooftop Restaurants Found in JB! 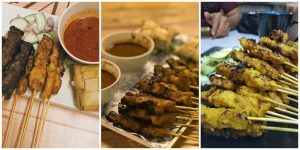 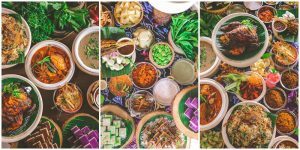 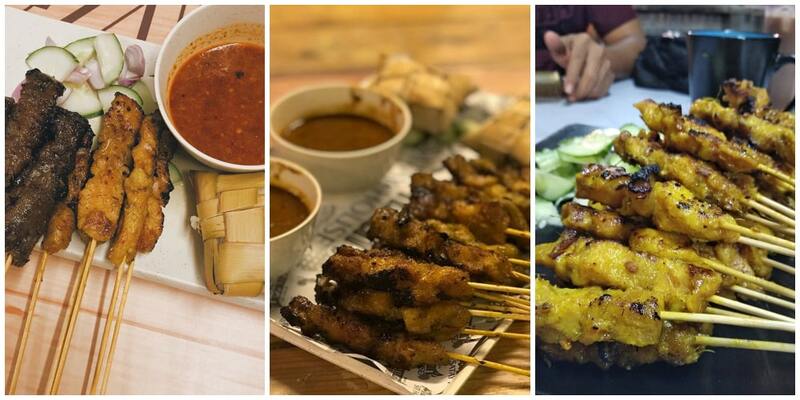 8 Best Satay to Ramble in Johor Bahru! 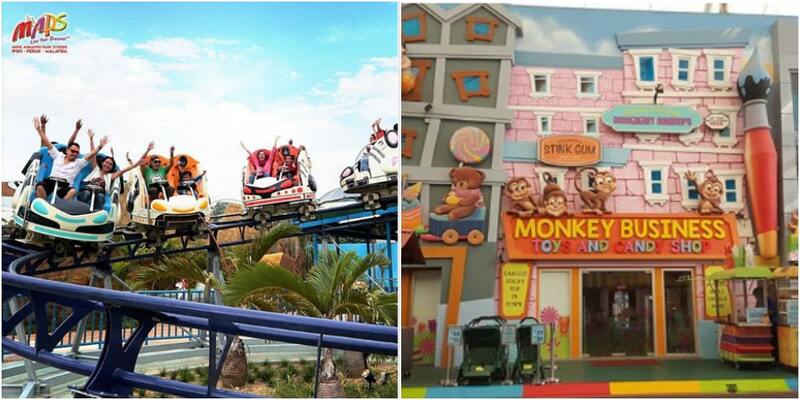 Enjoy Free Admission to Movie Animation Park Studios from 1 March Onwards! 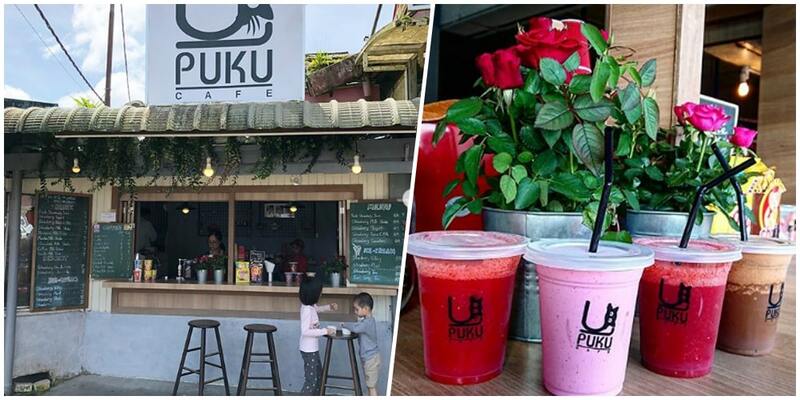 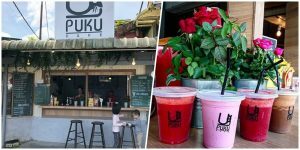 5 Charming Cafes in Cameron Highlands Where You Can Beat Hot Weather! 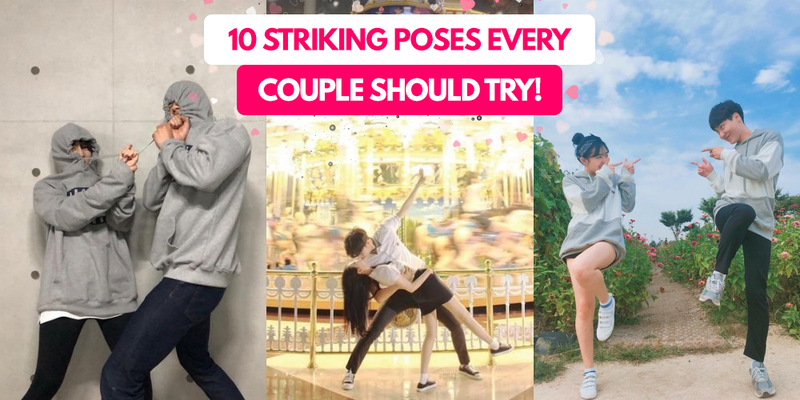 10 Striking Poses Every Couple Should Try! 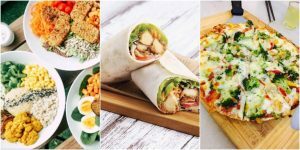 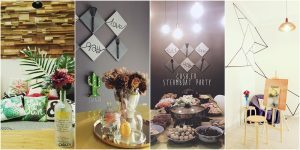 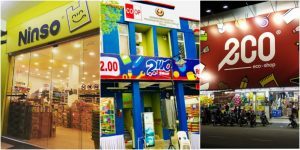 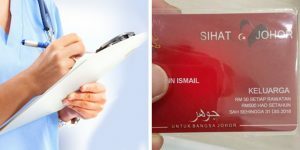 4 Value-For-Money Stores that You Should Check Out in Johor Bahru! 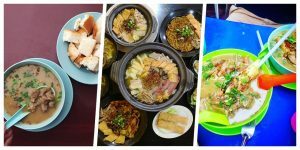 6 Best-Tasting Sup Kambing You Need to Try in Johor Bahru! 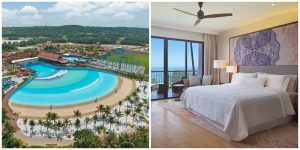 Beat the Heat with Desaru Coast Adventure Waterpark First Ever Splash Festival! 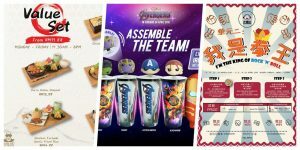 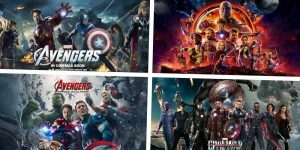 4 Avengers Movies Hitting the Big Screens Once More at GSC and TGV Cinemas! 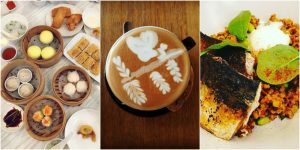 Hard Rock Hotel Desaru Presents The Malaysian Ensemble Dinner Buffet @MYR88 This May!!! 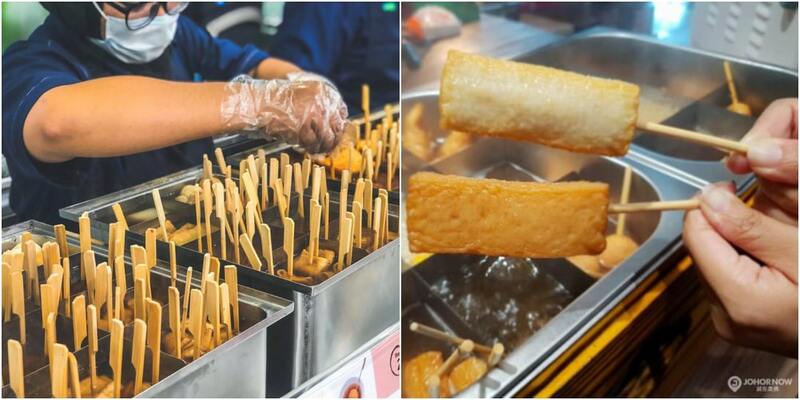 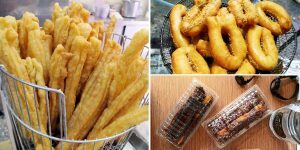 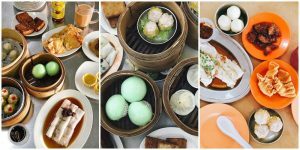 16 Noteworthy Dim Sum Places for Gastronomic Food Trip in JB! 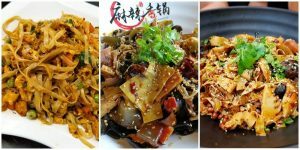 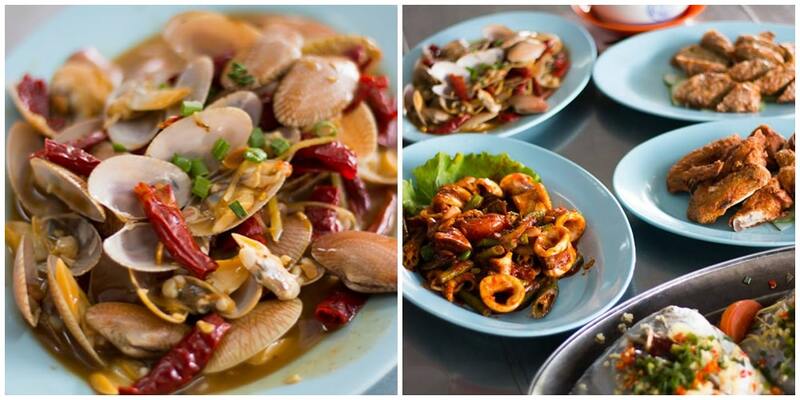 12 Flamingly Luscious Spicy Hot Pot to Spice Up Your Day in JB! 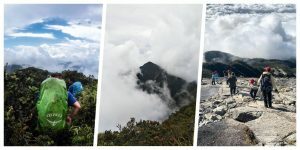 7 Hiking Spots to Witness Spectacular Sea of Clouds! 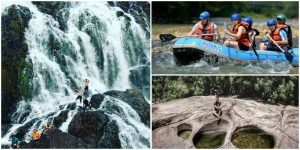 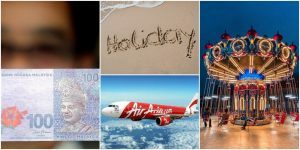 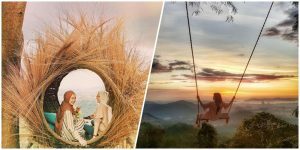 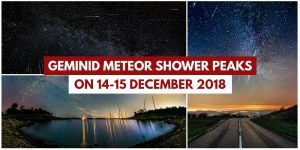 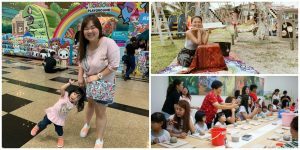 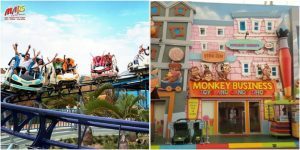 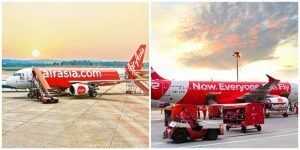 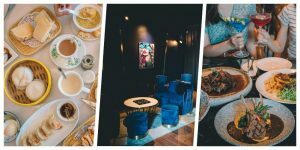 Awesome Places to Spend Your School Holiday in Johor Bahru This 2019! 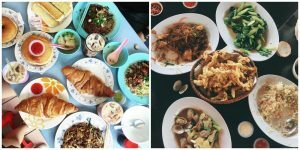 Your Friendly Guide in Exploring Bentong This Weekend! 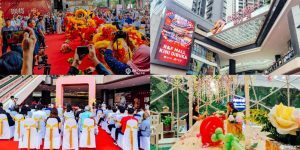 R&F Mall JB is now open! 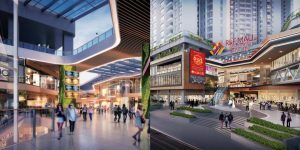 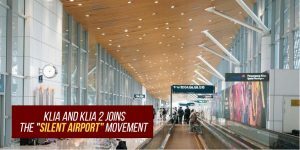 Mid Valley Southkey Megamall With RM6 Billion Plan Unveiling 2nd Quarter of 2019! 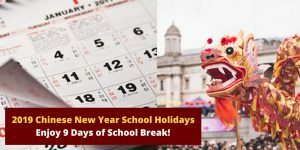 2019 Chinese New Year School Holidays: Enjoy 9 Days of School Break! 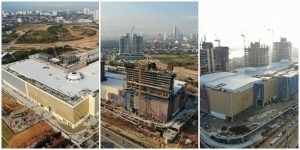 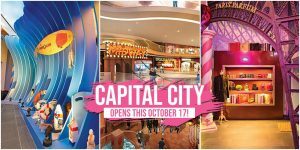 Capital City: Johor Bahru’s Biggest Mall Will Be Opening This October 17!